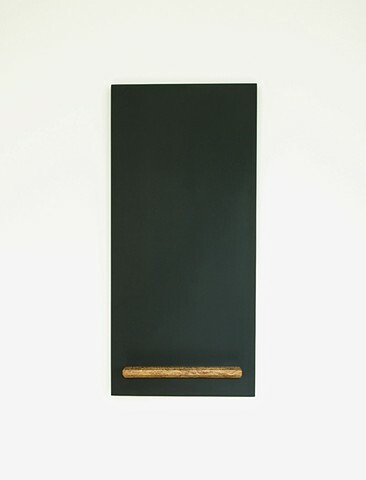 Monolith chalkboard made with a Parallam wood tray. The tray has been undercut to create a wedge profile. It's the chalkboard Hal dreamed of.